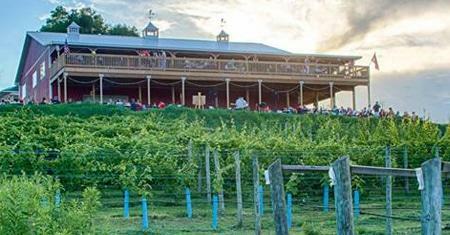 Come out and enjoy free live music at the Vineyard and Brewery at Hershey. Music will be held in our Brewery. Depending on weather, we may be outside on our patio or inside our event space. Enjoy our house made beers, wines, and hard ciders at the bar. And, if you are up for a wine tasting check out our Farmhouse right next door! This is a family friendly event. Seating is provided and guests are welcome to bring their own food and snacks! Please no outside alcoholic beverages on the premises.